Great ideas. Priceless knowledge. Though-provoking people. 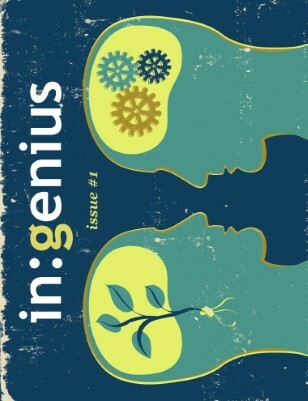 in:genius is a magazine for those with an insatiable appetite for learning more about the world and the diversity of the people that occupy it.